Inspiring consumers by Innovating the industry with integrity. 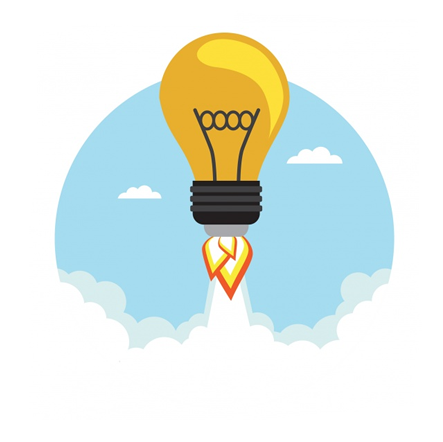 TAX CREDIT WHEN YOU DO YOUR TAXES AND UTILITY REBATES. 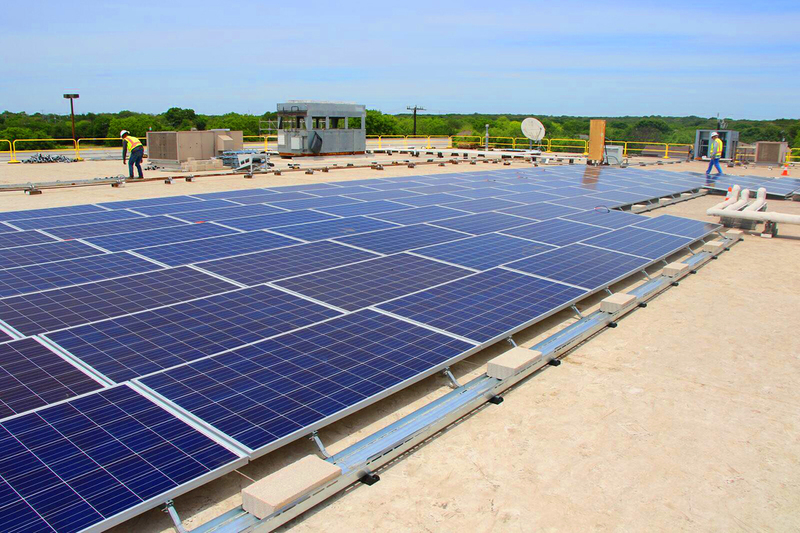 At South Texas Solar Systems we offer the best high-efficiency commercial solar panels for business, schools, and farms. 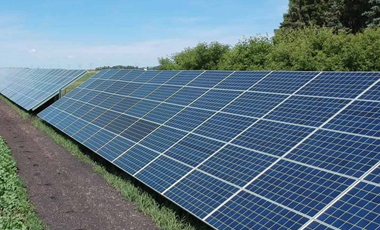 All of our solar panel modules come with a 25-year warranty, the best on the market. Your home is the most important place for your family, and South Texas Solar Systems Inc. is aware of that. This is why we put time and effort into creating and installing solar panels for the home that adapts to your own electrical necessities. 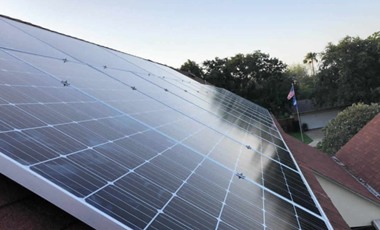 At South Texas Solar Systems, we offer solar power for homes that stay off the grid. 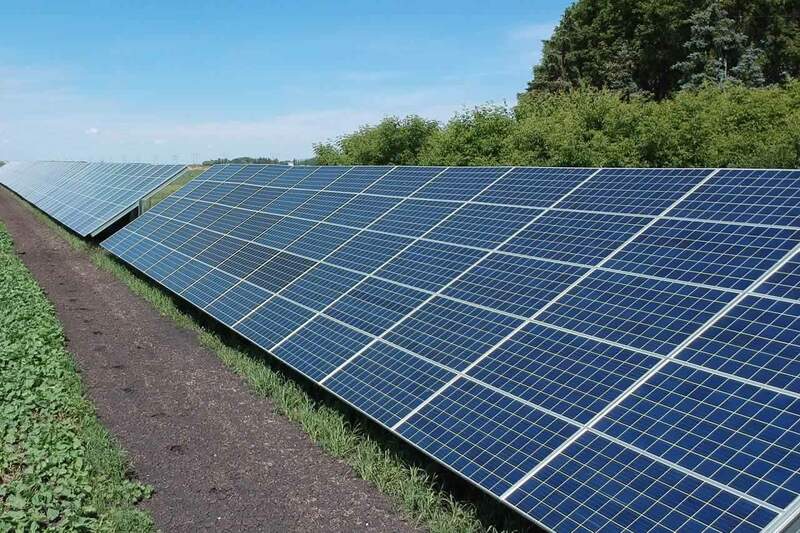 Hence, these systems are called "off-grid solar systems,” and are not connected to the electrical grid. 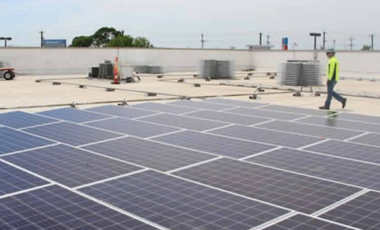 South Texas Solar Systems Inc., offers high-efficiency solar panel systems in San Antonio and all of south Texas. STSS has completed more than 900 projects since inception in 2007. 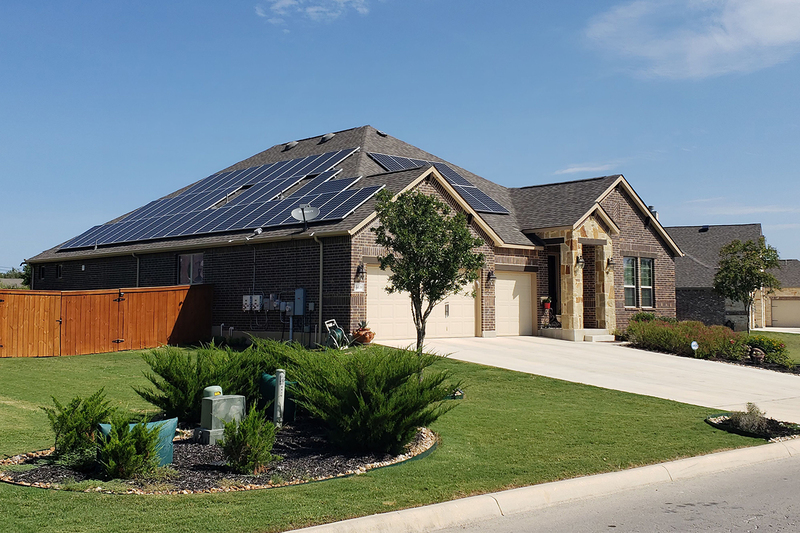 With eleven years of experience in residential and commercial solar, STSS is one of the best solar energy providers in Texas. Learn how much you can save with solar panels in your area. DO YOU WANT TO RECEIVE $250 or $500? ¿DOES MY ROOF QUALIFY FOR SOLAR? Request a free quote for your home or business and learn how much you can save with solar.